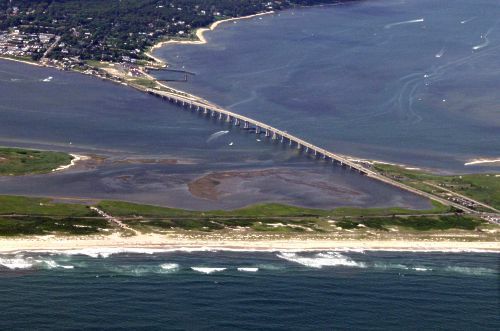 Overview of Ponquogue Bridge, and Shinnecock County Park West. 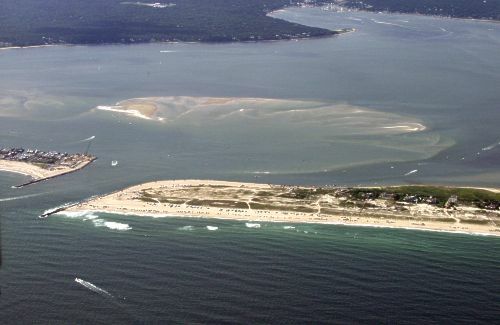 Overview of Shinnecock County Park East and the Shinnecock Inlet. 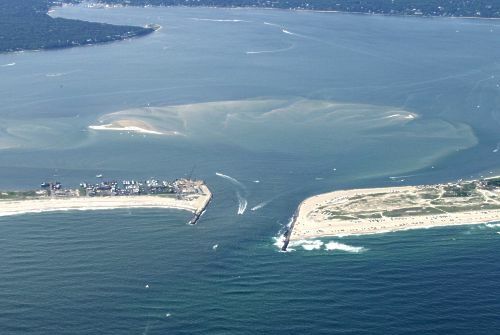 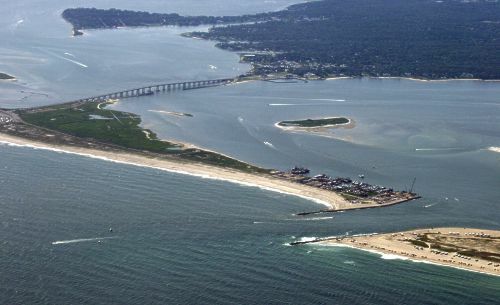 Shinnecock Inlet and the East side - Southampton beach access.